With the release date and pre-order announcement, Duck Down will also be offering “The All” bundle packs which consists of The All digital album, Vinyl, CD, Hoodie, T-Shirt, Beanie, Sticker Pack and Smif N Wessun & Champion Sound Live From Prague digital album. You can view the bundle packets here. 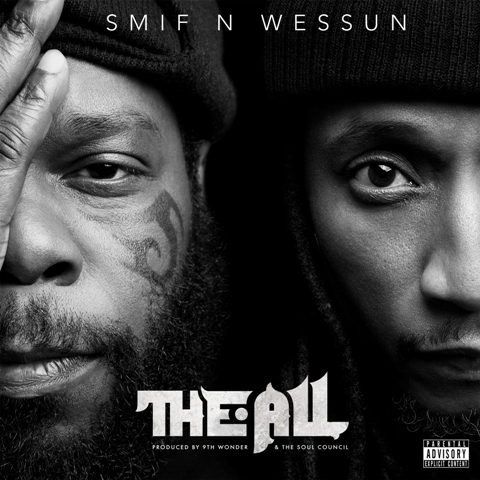 Smif N Wessun’s The All will be released on 2-22-19 via Duck Down Records.